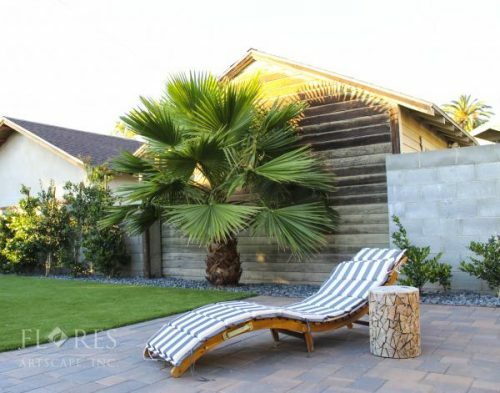 Los Angeles Homeowners looking for the latest information on landscaping news and projects are invited to subscribe to the all-new YouTube channel by Flores Artscape. This new channel promises to provide expert guidance and information on sustainable, drought tolerant landscaping and projects, on a regular basis. This new YouTube channel was created specifically with the needs of LA Homeowners in mind and Flores Artscape welcomes input on which topics to explore. Flores Artscape’s Marketing and Customer Relations Executive goes on to say: “The aim of the new YouTube Channel is to reach Los Angeles residents and especially homeowners with our message of sustainable, drought tolerant landscaping. The more feedback we can get, the better we can serve our audience. Exciting landscape projects: Including how to protect the environment through sustainable landscaping and beautiful examples of completed projects. Flores Artscape Interviews: Flores Artscape founder, Rumaldo Flores, talks about his journey as a business owner. Garden Beauty Videos: complete landscape transformations.